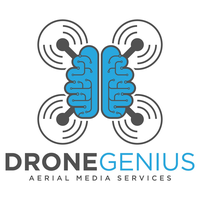 Drone Genius is a high-end FAA Approved aerial cinematography company, utilizing the latest in aerial technology. Our dedicated group of pilots has become known as one of the premier drone service providers in South Florida. From real estate to commercials for major brands, we offer the expertise, equipment, and staff to bring your story to life in a new way you’ve never seen before!